ASERL was founded in February 1956 at the then-new Fountainbleu Hotel in Miami Beach. For many years, ASERL was an all-volunteer organization, serving as an informal networking and social channel for research library deans in the Southeastern US. Among its important accomplishments, ASERL played a key role in securing faculty status for research librarians in the 1960s, founded SOLINET (now a part of LYRASIS) in 1973, and was a pioneer in reciprocal resource sharing and group licensing for e-resources. To commemorate ASERL’s 60th anniversary, the ASERL Board of Directors created an agreement in 2016 with the Louie B. Nunn Center for Oral History at the University of Kentucky Libraries to create and host audio and video oral histories from ASERL leaders, both past and present. 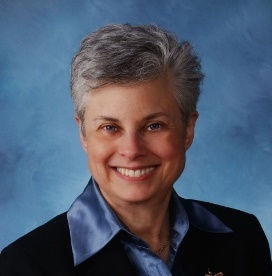 Jennifer Bartlett serves as Visiting Program Officer for this endeavor. The full listing of these interviews can be found here. Each interview is divided into sections focusing on themes that emerged during the interview. 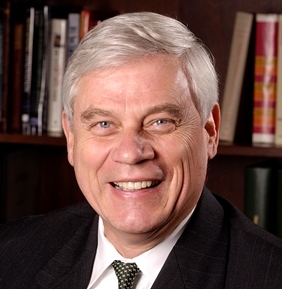 Barry Baker, Dean of Libraries, University of Central Florida, 1997-present. 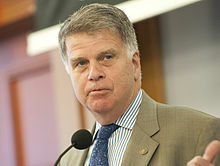 David Ferriero, Archivist of the United States, 2009-present; University Librarian at Duke University, 1996-2004. 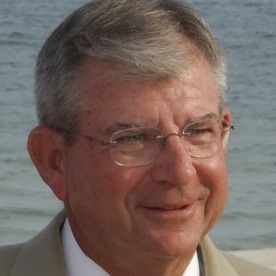 Joe Boykin, Dean of Libraries, Clemson University, 1982-2006. Paul Gherman, University Librarian, Vanderbilt University, 1996-2009. 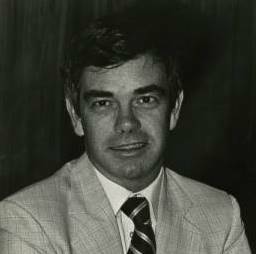 Frank Grisham, Director, Joint University Libraries / Vanderbilt University Library, 1968-1982; Executive Director, SOLINET, 1982-1994. 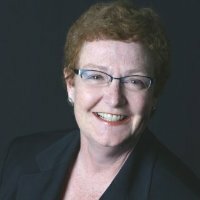 Kate Nevins, Executive Director, SOLINET, 1991 – 2009; CEO, LYRASIS, 2009-2015. Ralph Russell, Director, Georgia State University Libraries, 1975 -1997. 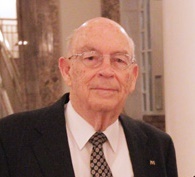 Jerry W. Stephens, Library Director, University of Alabama at Birmingham, 1985-2014. 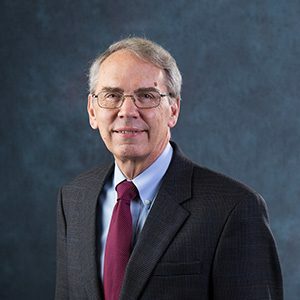 Paul Willis, Director of Libraries, University of Kentucky (1973-2002); Dean of Libraries, University of South Carolina (2002-2007).